Facebook is introducing several new features for the camera in its Messenger application, with many geared toward the holiday season. 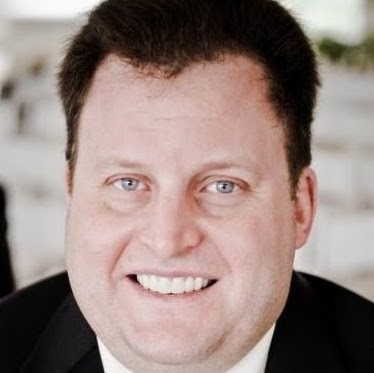 The social network said over 20 million people use camera effects on Messenger every day. Looping effect Boomerang—which debuted as a stand-alone app in October 2015, was added to Instagram Stories in November 2016 and replaced the looping GIF feature for Facebook Stories in April—was added to Messenger Camera. 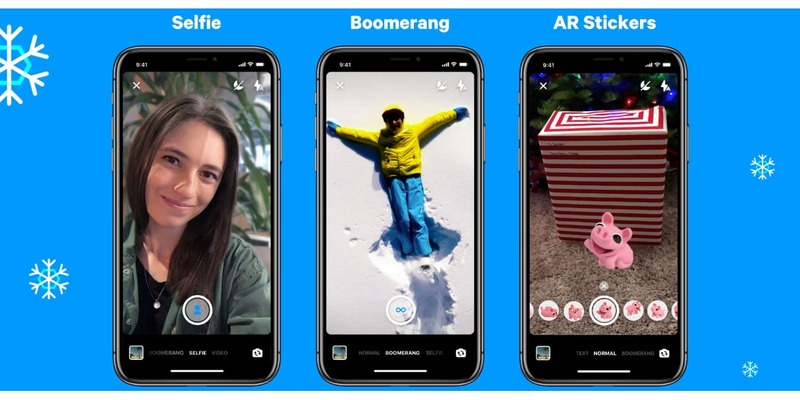 A selfie mode was also added to Messenger Camera, enabling people to capture images of themselves or themselves with friends, with the people in the image remaining in focus with an extra glow, while the background is blurred. All five camera modes will now be listed within the Messenger app: Normal, Video, Text, Boomerang and Selife. New fonts and color backgrounds are also being added to text mode. Instagram said the new camera modes began rolling out to a majority of its users worldwide Monday morning. Facebook also revealed that more than 440 million stickers are sent in Messenger chats every day. 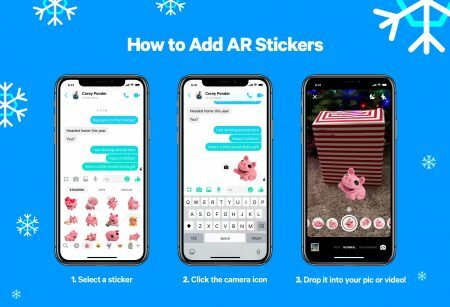 On that note, it introduced new, augmented-reality-powered stickers, which can be dragged by touching the screen and placed atop photos or videos. Finally, the social network released several holiday-themed stickers, masks and features for Messenger.